Who cares about any other search engine but Google? Oh, OK, maybe Yahoo or Bing. But seriously, every single time you read a website marketing blog, it’s Google, Google, Google. 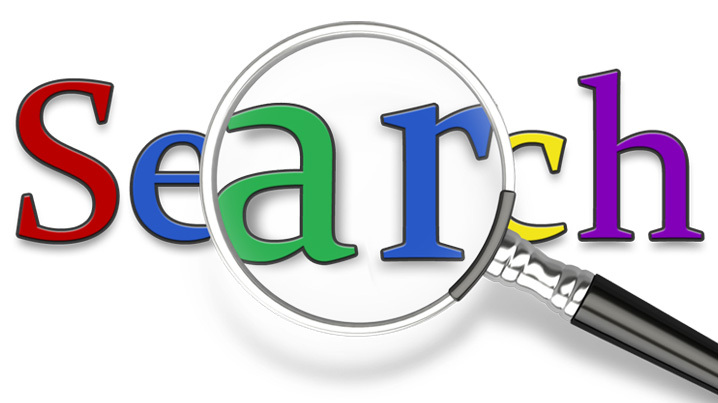 It’s as if it were the only search engine in the world, as far as search engine optimization is concerned. But what could we learn from optimizing for other search engines? And furthermore, what would the SEO world look like right now if we had one of these companies as the king of search instead of Big-Daddy-G? You’d expect better from former Google employees, wouldn’t you? From its baffling name to its almost-random results to its various sundry failings, Cuil has so far been the Hindenburg of search engine disasters. The reviews have gone beyond mere “bad” to inspiring words like “tragic,” “wretched,” and “bile inducing.” It’s still kicking, but over a year after launch you can still type in the most leading possible query and get back results from the Twilight Zone. This one could have gone somewhere. Started by a UC Berkeley alumnus and professor and having had actual success for a couple of years on its college-campus testing ground, Inktomi just could have been a contender. It was robustly acquiring other companies and even partnering with AOL at one point with their Traffic Server product. But lo, came the dot-com-bust, and Inktomi ended its days as a Yahoo! acquisition. Probably the greatest search engine name of all time, the URL is still registered with Disney and still acting as a portal. But after Disney announced in 2000 that Go.com would be closing down and laying off approximately 400 employees and even retiring the stock, it was clear that it was not meant to be. Today if you type a search query into Go.com, you’re actually using Yahoo!’s rented technology. Go’s search engine was another victim of the dot-com-bust, coupled with the fact that they were trying to be more of a portal whereas the rest of the world wanted a pure search. Technically still kicking, but everybody can smell the charcoal stacking on its pyre. Lycos was once the hottest search destination on the web. In 1999, it was the most visited online destination in the world! They had a great TV campaign with a friendly trained dog who raced off to fetch your results, usually directed at shopping online. But Google handed them their head. Today Lycos is bought and sold and swapped around like a pile of poker chips. They’ve dropped much of their former subsidiaries. Let us not forget that Lycos was once responsible for Angelfire.com and Tripod.com, making them the Earnest and Julio Gallo of the search world (to use a bum-wines metaphor). Another idea that seemed like it could have gone somewhere in an alternate universe. Teoma was launched in 2000 by a team at Rutgers University, New Jersey. It had one secret-sauce ingredient that gave it a chance alongside Google: a ranking algorithm. Originally called “Subject-Specific Popularity,” this algorithm measured not only a page’s topic, but the topic of the pages linking to it as well, to give it increased relevance in that topic. Teoma just basically ran out of steam and got bought out; its algorithm today survives as Ask.com’s ExpertRank algorithm.